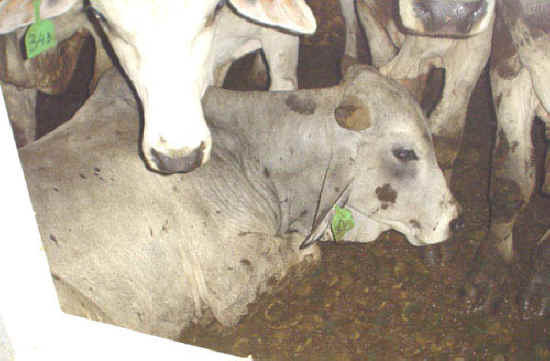 (Cattle Exploitation - Transportation - 03) When cattle do find a way to lie down, it's partially under other animals and in their feces. Human indifference to the suffering of animals must end. Stop the income that keeps this cruel industry in business. 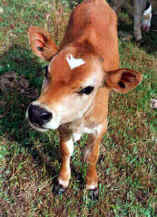 Don't eat meat!